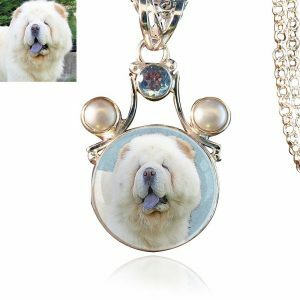 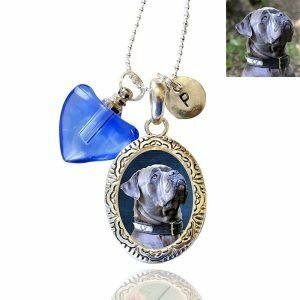 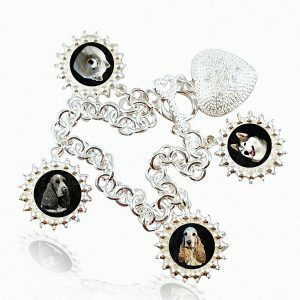 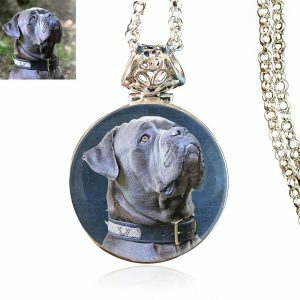 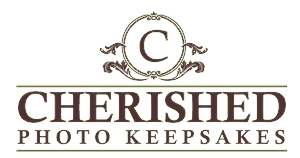 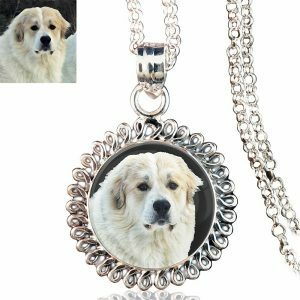 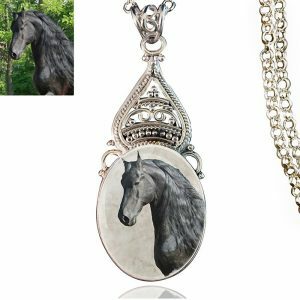 This necklace is beautifully designed to incorporate a perfect portrait of your dog, cat, or the person that you love. 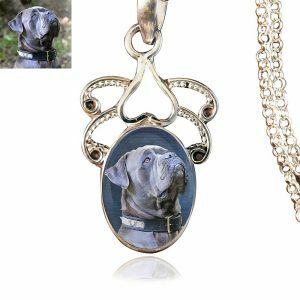 The picture can be set against any color backdrop, so no two pendants are ever alike. 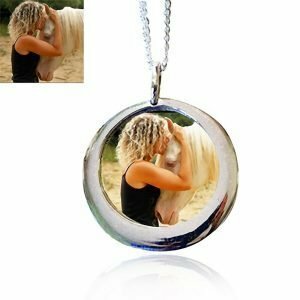 Plus, of course it features your love so it is completely unique!